Mumbai: The recently released song from Total Dhamaal, Mungada is remix of an iconic song from Hindi Film industry, filmed on the original poster girl, Helen and sung by Usha Mangeshkar. The original from the movie Inkaar, released in the 80’s, is still a chartbuster and was composed by Rajesh Roshan. The recent one in Total Dhamaal pictured on Sonakshi Sinha caught everyone’s attention including the Mangeshkar sisters; however, the sisters expressed their dismay about it. The sisters have been vocal about their opinion about the current trend of remixes and this one has just triggered the legendary singers’ ire. 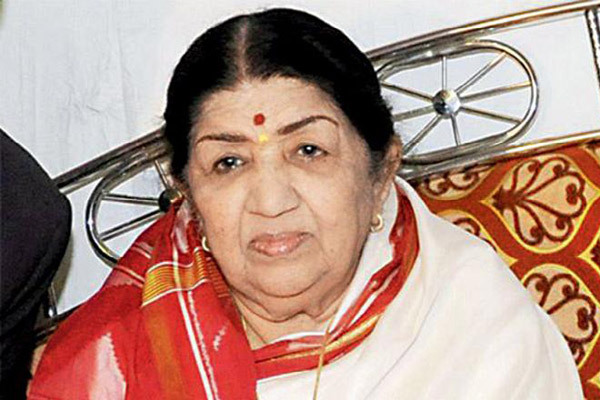 While the elder sister Lata Mangeshkar, who is known to be the voice of the nation, expressed that they are not approached and sought their consent. The original singer of the song said that it's wrong to rip her song this way in an arbitrary manner. Total Dhamaal is a comedy film starring Ajay Devgn, Anil Kapoor, Madhuri Dixit, Arshad Warsi, Anil Kapoor, Riteish Deshmukh, Sanjay Mishra. The film, which is the third instalment of hit Dhamaal franchise, is slated to release on February 22 this year.